I can’t live without these essential products. These essential products have changed my hair care game for good. 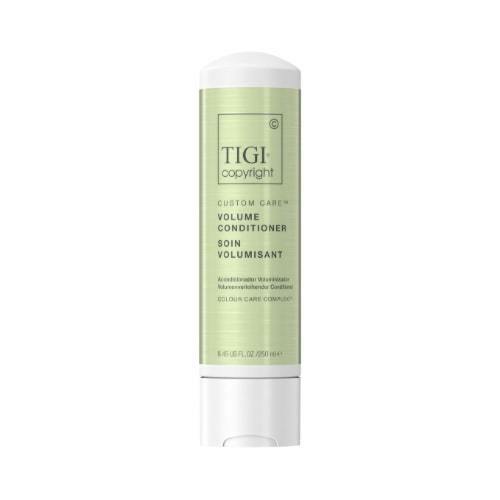 TIGI Copyright Custom Care Volume Shampoo and Conditioner have quickly become a holy grail duo for me. These year round favorites add volume and smoothness to my hair with their top of the line, salon-quality formulas. I wash and condition my hair two to three times a week and lately I’ve been relying on this pair over and over again to give me that voluminous foundation I’m looking for. 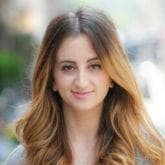 I have always found that my hair lasts longer in between washes and holds onto a particular style longer when I blow dry my strands over letting them air dry. 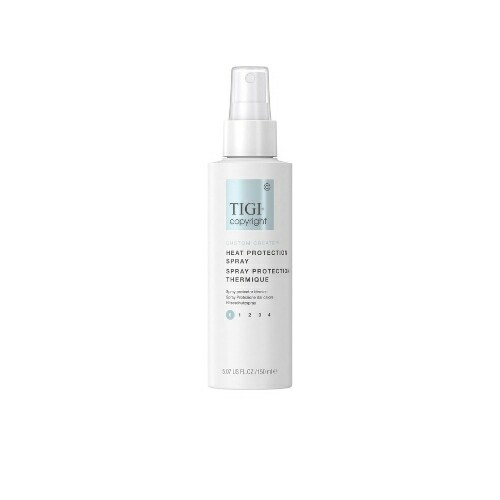 Before I blow dry, I prep my hair with TIGI Copyright Custom Create Heat Protection Spray to minimize the damage that hot tools can do and to ensure the best DIY blow dry I’m capable of at home. 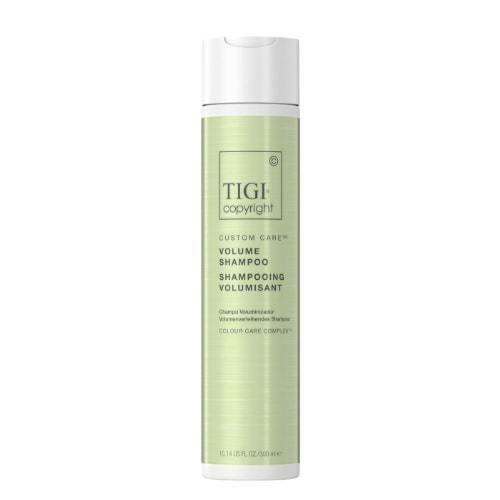 This product is a game changer for anyone who is trying to step up her blow dry game. Once my hair is fully dry, I go in with my curling iron and create loose curls all over. I’ve been getting a little teasing comb happy as of late, and find myself teasing my roots for some major volume. 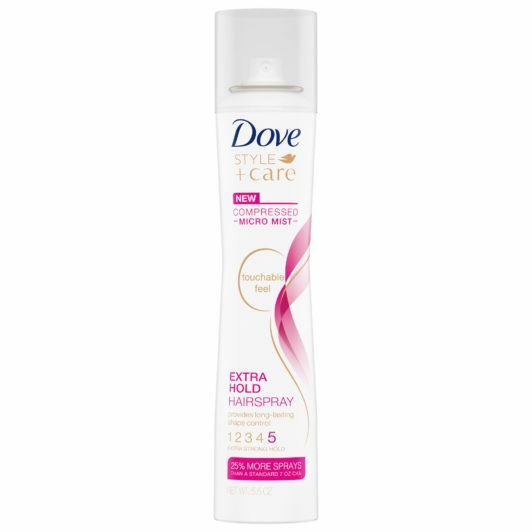 A quick finishing mist of Dove Style+Care Compressed Extra Hold Hairspray locks my curls in place without making them crunchy and weighed down with product. The results are touchable and soft curls that don’t feel greasy and overly styled throughout the next few days. 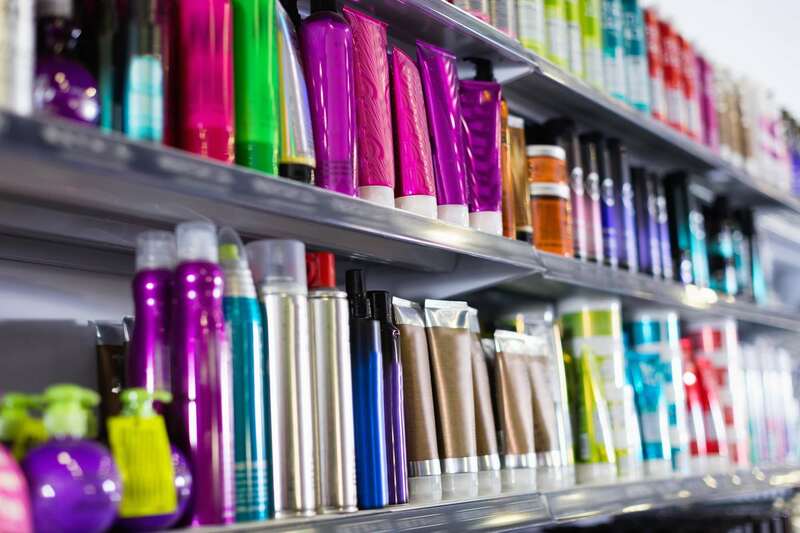 Take note of these Simple Hair Care Routine tips.